Where Should I stay when visiting Whatcom County? 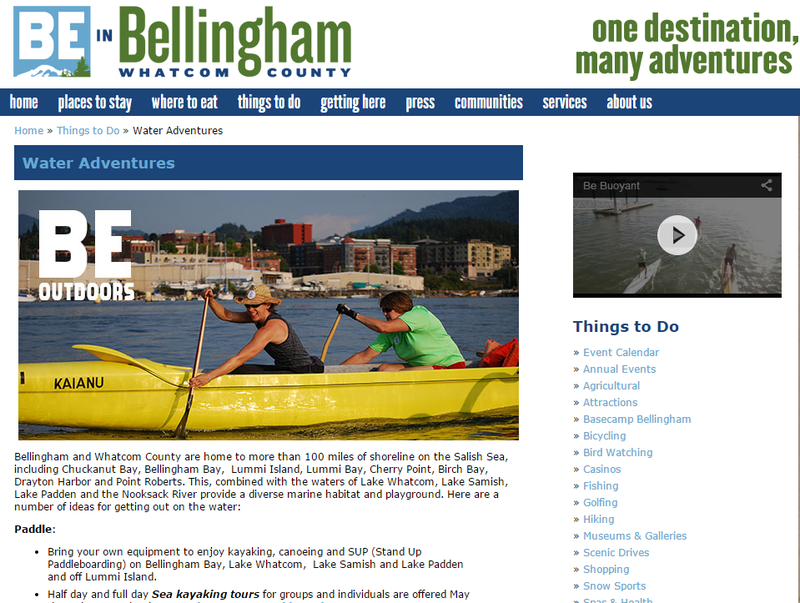 There are a ton of options when thinking about where to stay in Bellingham. Below we’ve listed 4 of our favorite more traditional places to stay. Don’t forget to check out the endless list of Airbnb options here as well. 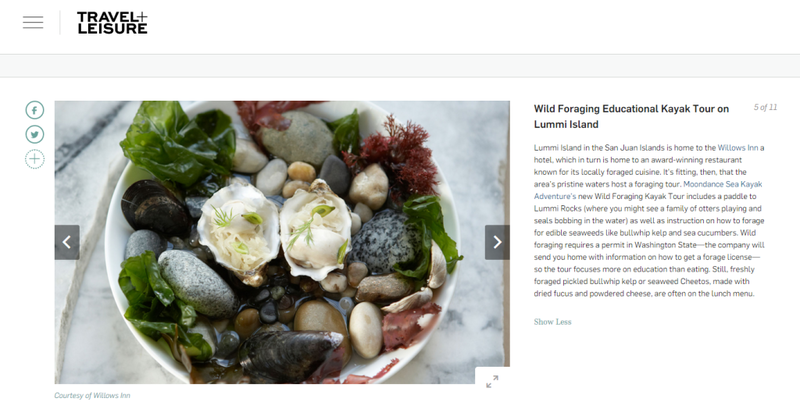 Headed to Lummi Island? Check out the Willow’s Inn ($$$$) if not to stay at least for a mid-day snack. Amber was patient and helpful putting a whole bunch of newbies AND an eight-year-old into the kayaks, and gave us so much interesting information about tidal and coast life. We really had an enjoyable morning and I would recommend Amber and Moondance to anyone! Thank you so much! Here’s what other folks have to say about Moondance! "Amber was patient and helpful putting a whole bunch of newbies AND and eight-year-old into the kayaks, and gave us so much interesting information about tidal and coast life. We really had an enjoyable morning and I would recommend Amber and Moondance to anyone! Thank you so much! "I've kayaked both independently and with a number of groups in many different regions, and Moondance gave me one of the best experiences I've ever had. I appreciated Donal's expertise and friendliness, and was surprised to leave my trip having learned so much (especially about Dot Island!). Thank you again!" We had a GREAT half day tour today!" 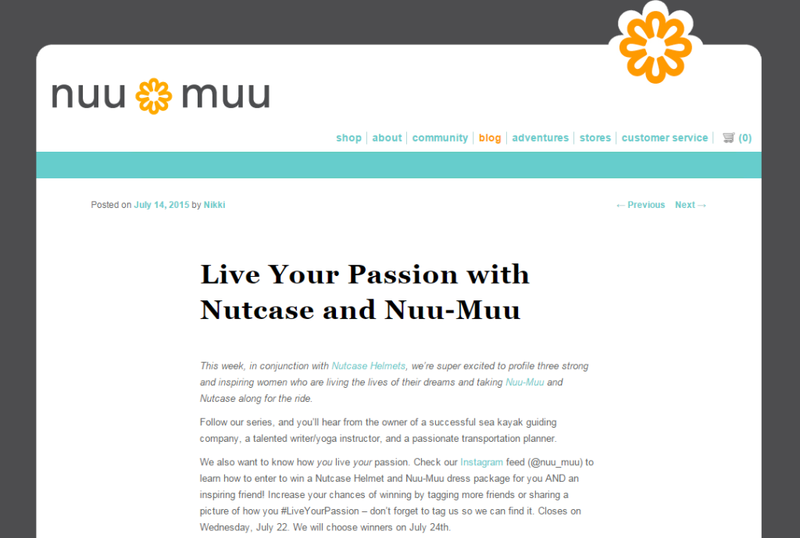 "Kristi was awesome - our crew is still talking about what a great day they had. The rest of the week they kept filling us in on all the species of plant and sea life we would find around the beach/island. Every once in a while you find someone who is truly deserving of the word awesome, Kristi fits that - they enjoyed the kayaking and the education on the area and all of what makes this area so special!" 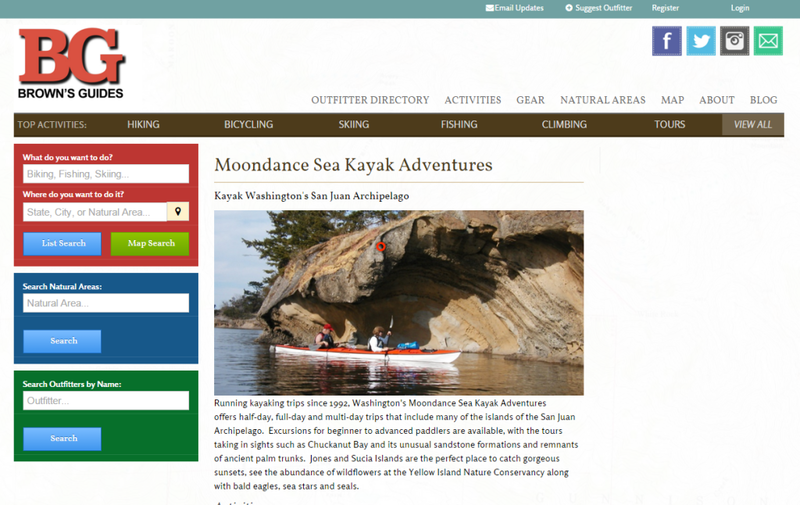 "I had an amazing time paddling with Kristi from Moondance Sea Kayak Adventures. She is incredibly knowledgable about the area and enjoys sharing that with others. 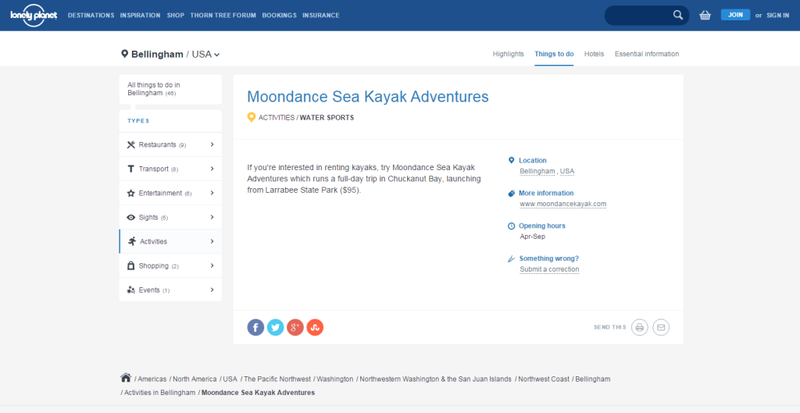 I would highly recommend Moondance for anyone who is looking to get out on the water in Bellingham." To read more, don’t forget to check out our Trip Advisor, Twitter, Instagram and Facebook review pages!